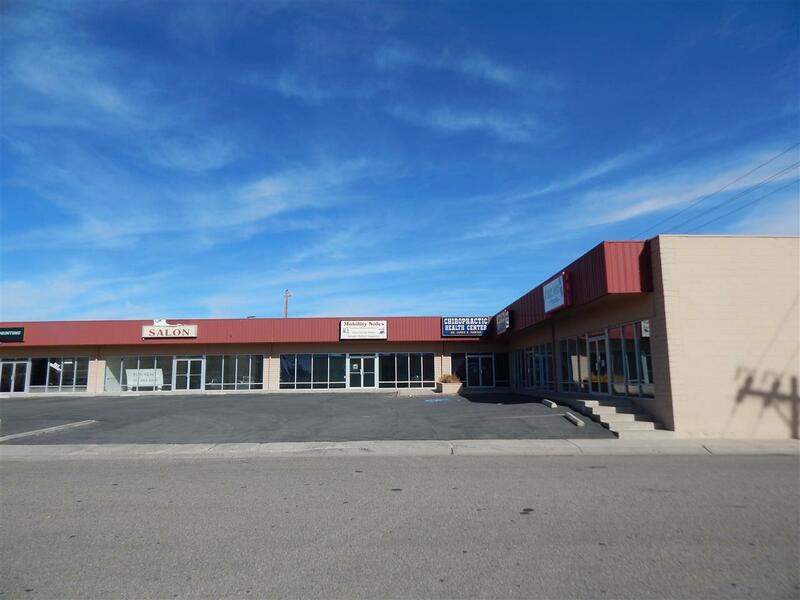 Very visible North Carson location with plenty of parking and 1350sf. 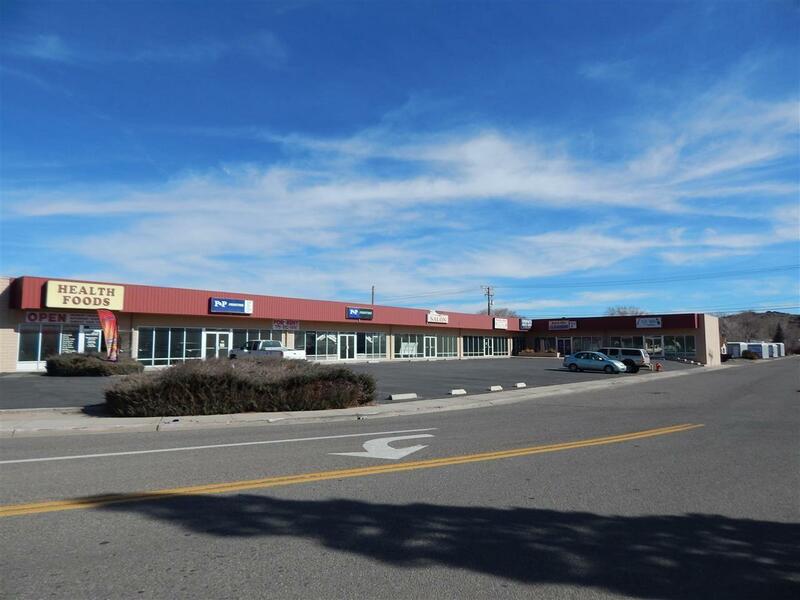 Close to Cal-Ranch, McDonalds, Dennys and Wal-Mart. Big picture windows allow plenty of light and great space for product display or window advertising. 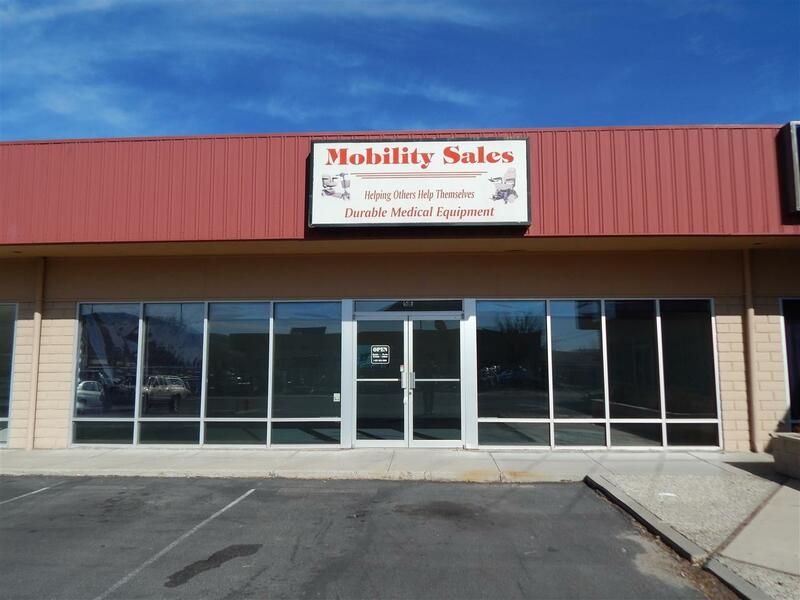 This space would be great for clothing retail, specialty shop, or small office of some kind. 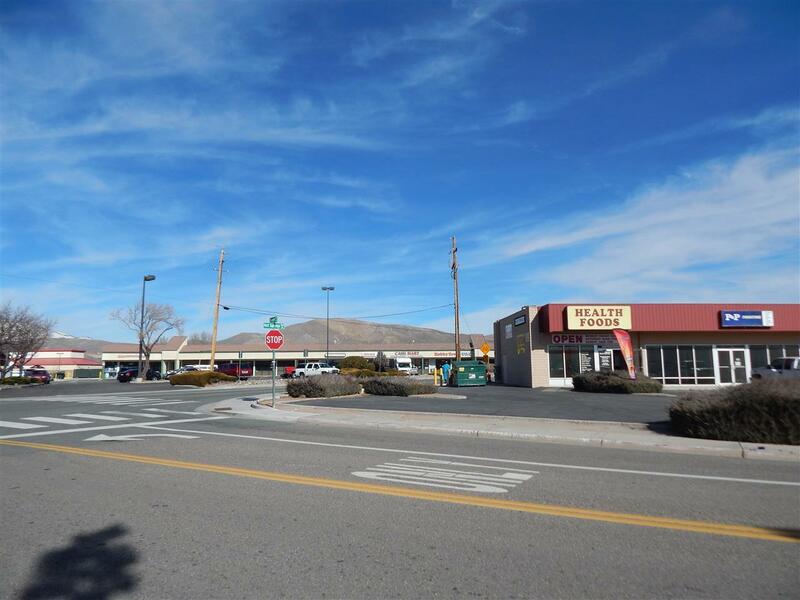 Busy intersection of Highway 395 and Hot Springs Road. Listing provided courtesy of Coldwell Banker Select Re Cc. © 2019 Northern Nevada Regional Multiple Listing Service® MLS. All rights reserved. Information is deemed reliable but is not guaranteed accurate by the MLS or The Mike Wood Team with RE/MAX Realty Affiliates. Real estate listings held by brokerage firms other than The Mike Wood Team with RE/MAX Realty Affiliates are marked with the BROKER RECIPROCITY logo or the BROKER RECIPROCITY thumbnail logo and detailed information about them includes the name of the listing brokerage. The data relating to real estate for sale on this web site comes in part from the BROKER RECIPROCITY Program of the Northern Nevada Regional MLS and is for consumers' personal, non-commercial use and may not be used for any purpose other than to identify prospective properties consumers may be interested in purchasing. Data last updated: 2019-04-26T00:19:55.447.